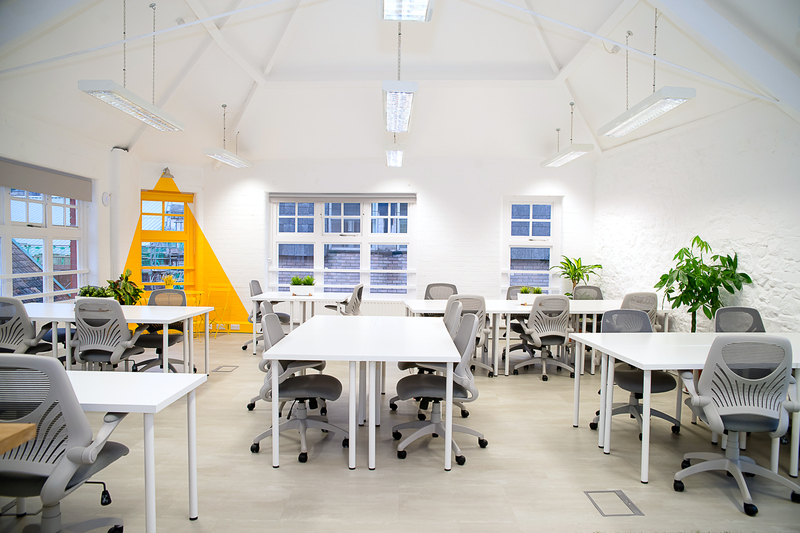 360 images of some of Phase One at The Stable Creative Hub - already open. Link to floor plans. Phase Two includes additional space as outlined. Register interest now, wall recongifuration to suit your business can take place as part of our Phase Two refurbishment. 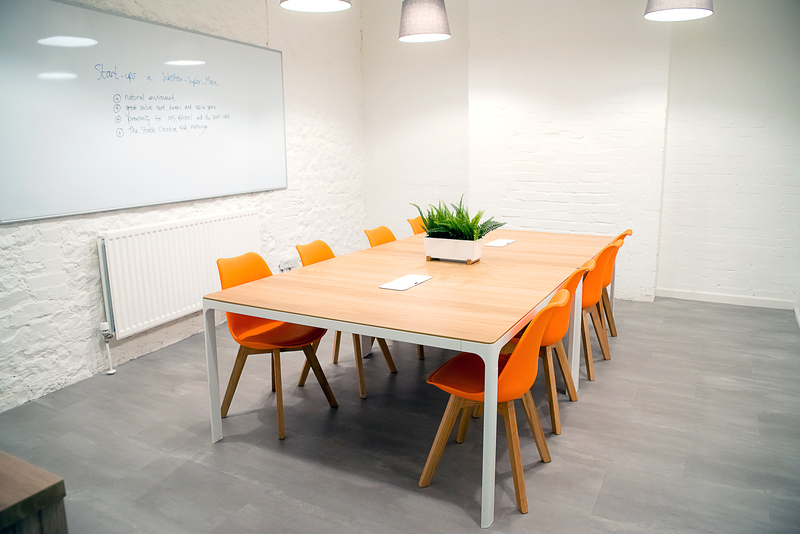 Contact us now to discuss becoming a hot-desking member or a permanent desker at The Stable, or to discuss taking a private office now or as part of Phase Two in 2019.